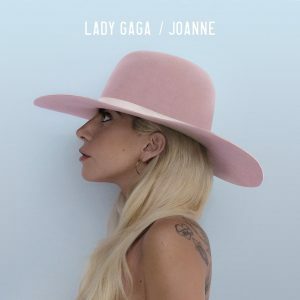 To many, the statement “Gaga does country” doesn’t necessarily sound appealing, and in short, it isn’t, however, Joanne, the latest from the contemporary pop idol, does mark a change from the sound of 2013’s Artpop which left Gaga shying away from the limelight following a lukewarm reception. Supported by massive single “Perfect Illusion,” which has a distinct, pulsating 80s New Wave feel, the only real “country” vibe from Gaga stems from the occasional emphasis on her R’s and her Springsteen-esque affinity for American South patriotism. While the album starts off strong with catchy ear-worm “Diamond Heart,” and explores some angry-Baptist Gaga on tracks like “Angel Down,” it ultimately misses the highs found in abundance on her previous albums The Fame and Born This Way. In essence and execution, Joanne is unfortunately another middle-of-the-road album from a pop phenom who’s trying to do something new in a genre that’s so cemented in its conventions.